New Delhi, May 21 (CRICKETNMORE) - Table-toppers Sunrisers Hyderabad will face Chennai Super Kings in the first qualifier of Indian Premier League 2018 at the Wankhede stadium in Mumbai on Tuesday. The winning team will directly enter the final while the losing team will play the second qualifier at the Eden Gardens in Kolkata on May 25. 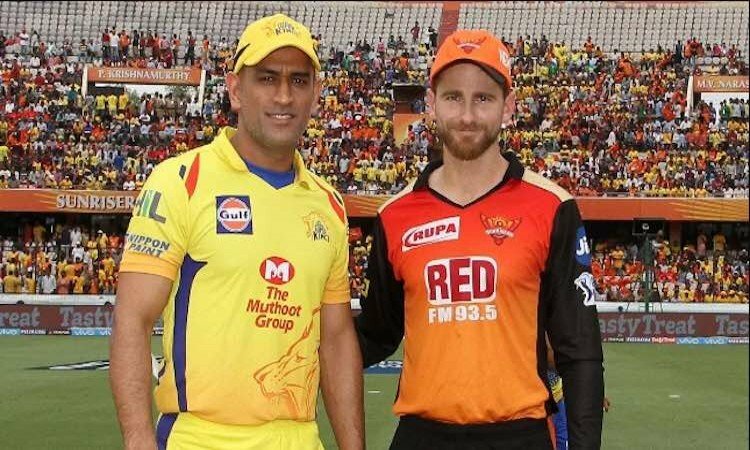 CSK have an edge over SRH as they have won both the games (home and away) against them in IPL 2018.